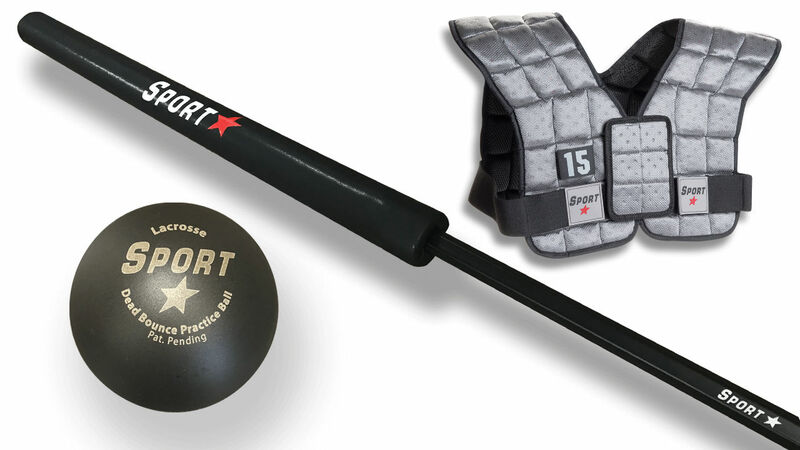 SportStar Lacrosse training tools were designed by lacrosse coaches for lacrosse players to take their game to the next level. Just like lacrosse players, our products are built to be tough and precise. We were tired of seeing equipment manufacturers neglecting the game so we created a whole new line specifically for lacrosse. We're here to move the game forward. We make Gear for Pros.